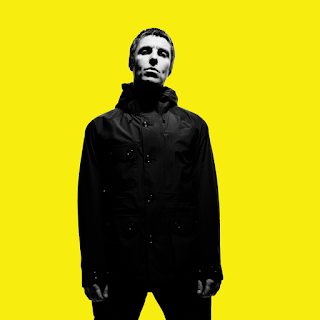 Liam Gallagher will play at the Midimex Festival that takes place in Apulia, Italy. He is scheduled to play on June 8th, more details can be found at www.medimex.it. 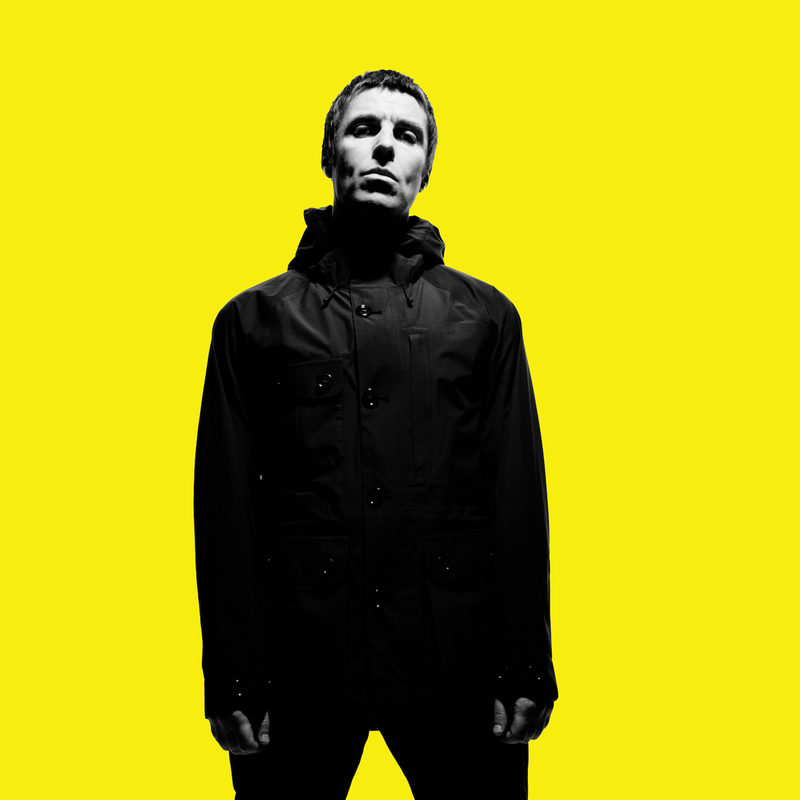 It's his earliest confirmed live date of 2019 so far, tickets go on sale tomorrow from 12:00 (local time).